​Manchester United and Arsenal could be poised to do battle over the signing of Norwich star Ben Godfrey, with both sides set to scout the defender on Sunday. The 21-year-old’s reputation has risen considerably in the Championship this season, with both Premier League sides among fellow suitors Lyon and RB Leipzig in tracking the defender’s progress. Godfrey has been a key figure in ​Norwich’s charge for promotion this term and, according to the ​Mirror, both ​United and ​Arsenal will be among the four clubs to have scouts in attendance as the Canaries host rivals Ipswich Town in the Championship on Sunday. The defender has featured in 15 of his side’s league games so far this term, scoring one goal in the process, and is said to be rated at £10m by Norwich. Godfrey has turned in a series of impressive displays at Carrow Road under head coach Daniel Farke and could be rewarded with a move to one of the Premier League’s biggest clubs as his current side push for promotion to the top flight this season. Both United and Arsenal are said to be in the market for rearguard reinforcements this summer, with both sides having struggled for consistency in the central defensive areas. ​Phil Jones recently signed a new contract at Old Trafford but has not been the most reliable presence alongside Victor Lindelof, whilst Shkodran Mustafi’s struggles to make the grade at the Emirates have continued under Unai Emery. Godfrey’s stock is likely to continue to rise in the coming months, with England U21 boss Aidy Boothroyd set to reward the defender’s progress with a call-up to the national side next month, having watched the Norwich star on multiple occasions. 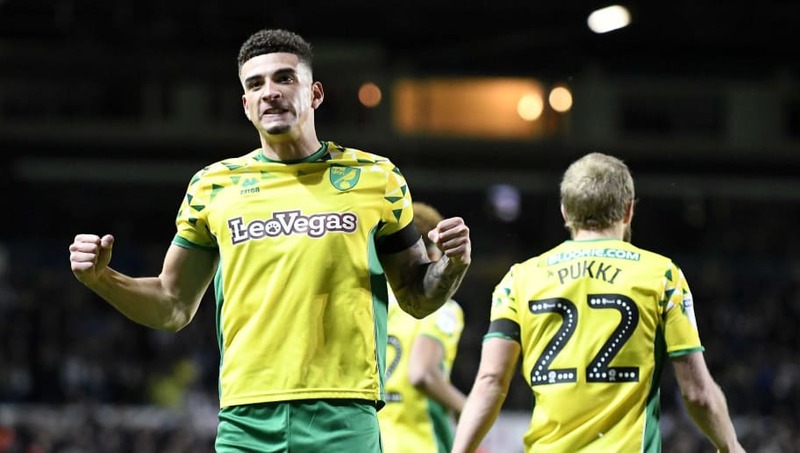 The Canaries have landed big fees for the likes of James Maddison and Alex Pritchard in recent times and would likely demand a considerable sum for Godfrey, though the Championship side are apparently opposed to the idea of selling another key player.